​WAYNE (DUANE) FORD WILEY, passed peacefully at the Cardston Hospital on April 8, 2019 at the age of 83. ARDITH LOREEN TJORNELUND, passed away in Cardston on Sunday, April 7, 2019 at the age of 86 years. CLOTILDA SOUP nee MANY FINGERS, 80, passed away in Cardston on March 30, 2019. MARGARET RABBIT, wife of Dale Rabbit, passed away in Calgary on March 31, 2019 at the age of 61 years. 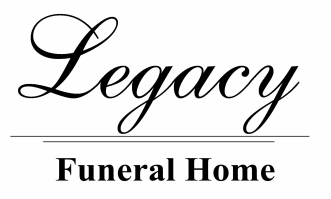 KAY L. CRABTREE, passed away in peace on March 27, 2019 in his home in Cardston, AB surrounded by his family, at the age of 88 years. RAYMOND MICHAEL EAGLE BEAR, "Piitaohkiaayo" beloved husband of Kyla Crow, passed away on March 22nd, 2019 in Cardston, AB at the age of 53 years.